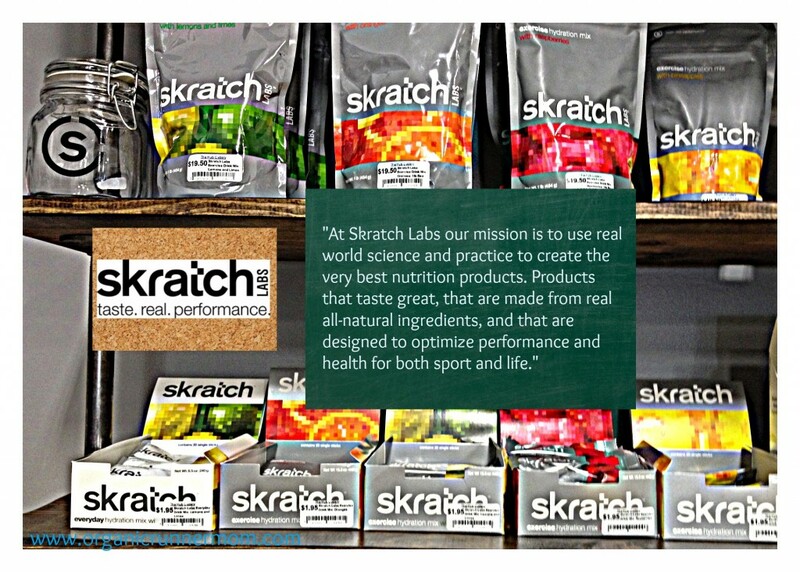 #Disclaimer: I was asked by Skratch Labs to complete a review of their product. 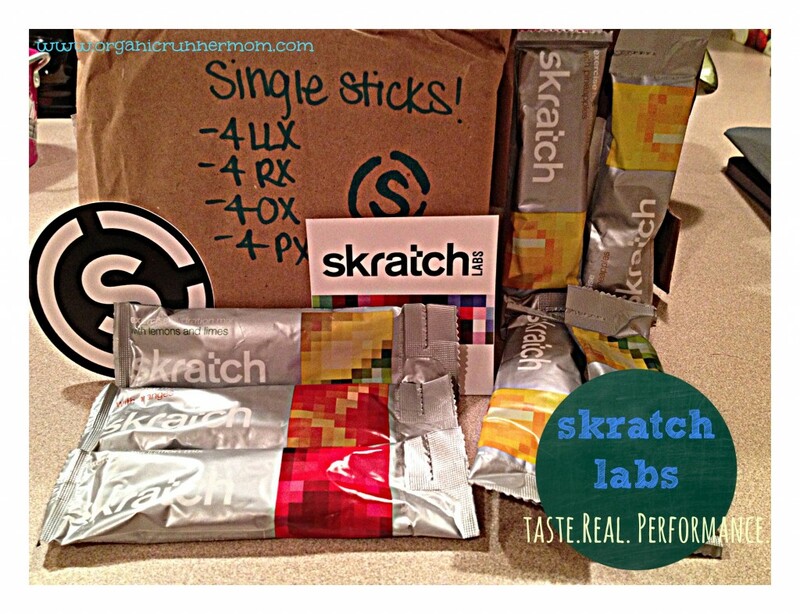 I was given 16 single sticks of Skratch Lab Hydration Mix in return for this review. I was not compensated for this post and all opinions are my own. Have you ever heard of the “Secret Drink Mix?” I had not until it was actually my Mom who let me in on the secret and now I’m whispering that secret to you . 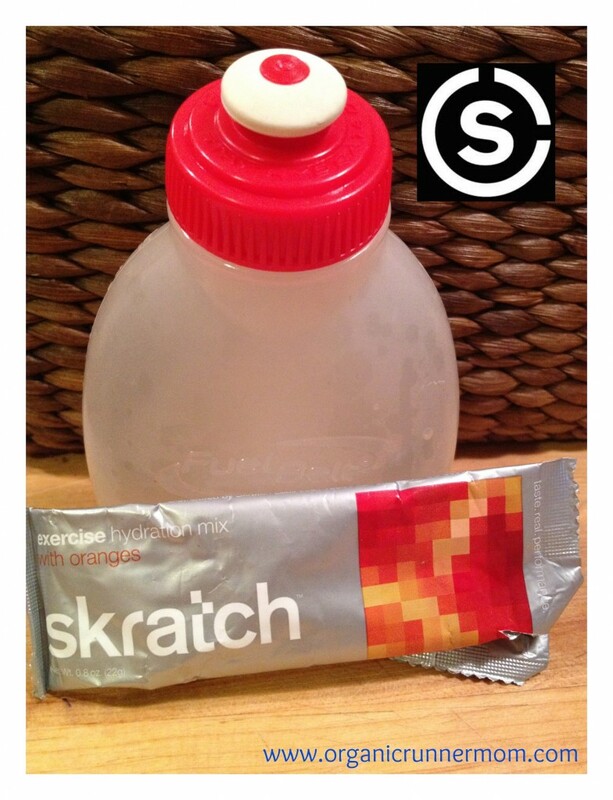 . . Skratch Labs Hydration Mix. So far Skratch Labs is the best hydration mix that I have tried and to know that it was first used by top athletes on the US cycling team instead of using their sponsored hydration drinks is pretty cool. My Mom and Dad have always been my biggest supporters (and now my husband and kids too) when it comes to athletics and performing well. It all started at a young age when my Mom spent hours watching my sister and I train for figure skating (Patch (Figure 8’s), Freestyle, Ice Dancing, Pairs Skating). Would you believe that I used to be able to double jumps on the ice and spin like you see on TV (well, maybe not quite that good but you get the picture). As the sports obsessions continued (next horseback riding, field hockey, rowing (of course)), and now running, my Mom is always on the lookout for new things for me to try when it comes to hydration and fueling myself. She knows better than anyone how much I have always struggled with this. My metabolism runs so fast that at one check-up when I was younger the doctor pulled my mom aside and asked her if they needed to discuss eating issues. My Mom assured him that in fact I have the opposite problem of having blood sugar crashes and can become easily dehydrated Everything that I put into my body seems to process too quickly (i.e. total crash and burn at the VT City Marathon in 2011 from dehydration while trying to qualify for the Boston Marathon). 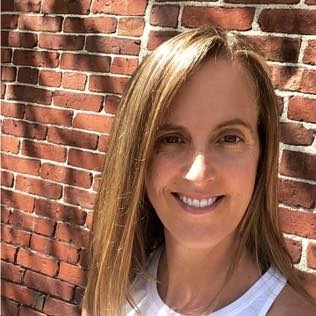 I am constantly in search of new tricks for surviving longer running distances without bonking and running into issues with dehydration but I am also very mindful about what I put into my body. I try to avoid drinks that contain high amounts of sugar especially refined sugars which require your body to create more insulin to process the extra sugars. Many sports drinks contain high levels of sugar which amounts to extra empty calories. Your body will receive temporary benefits from the sugar such as more energy but in the long run the “sugar-crash” will be hard and your stomach may become upset because of the additional refined sugar intake. YUCK! Hydration can be such a difficult balance during a longer run such as a marathon. You need to get just the right mix of sugar, water, and electrolytes to keep everything in balance or you can end up like me staggering in a crooked line, completely dehydrated with 5 miles left to go at a marathon. I can tell you this is NOT a good place to be! So, I was very excited when my Mom told me she have found an answer to hydration for me for my training and all of my upcoming dream races (Boston Marathon 2014, First Ultra Run)! As soon as my mom told me about skratch, I looked them up on line and reached out on Social Media. I was happily surprised when they happily agreed to send me some skratch labs hydration mix to try. I was sent 4 different flavors to try that all came in these cool single serving pouches which are easy to carry on longer trail runs. Skratch Labs has some great flavors which I was worried would be too sweet but were absolutely perfect: Lemons and Limes, Raspberries, Organges, and Pineapples. 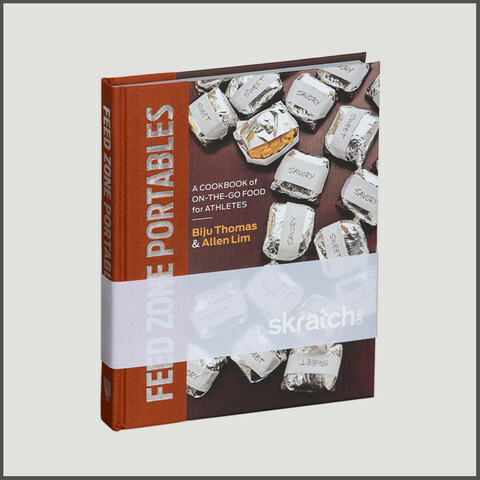 Skratch labs was started by founder Dr. Allen Lim who has also partnered with Chef Biju Thomas to create a cookbook, FEED ZONE which is filled with recipes for Portables for Endurance Athletes made from REAL food!!! I have now tried Skratch Labs on short training runs, after workouts, on long trail runs and even used it during the Jay Peak Trail Run 25K. I would have to say my absolutely favorite flavor is Pineapples! I looove it! The Pineapple flavor totally satisfies the need to boost my blood sugar level and the flavor fills the craving for sweet and salt. 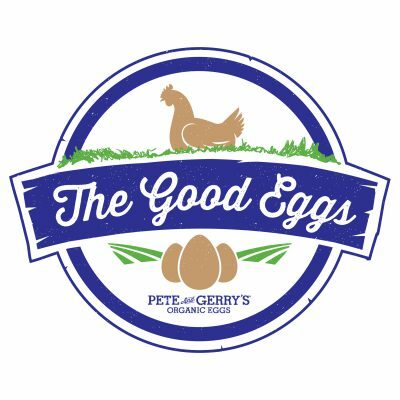 It is simply delicious and the best part is that I know that there are no hidden, strange ingredients in the mix! 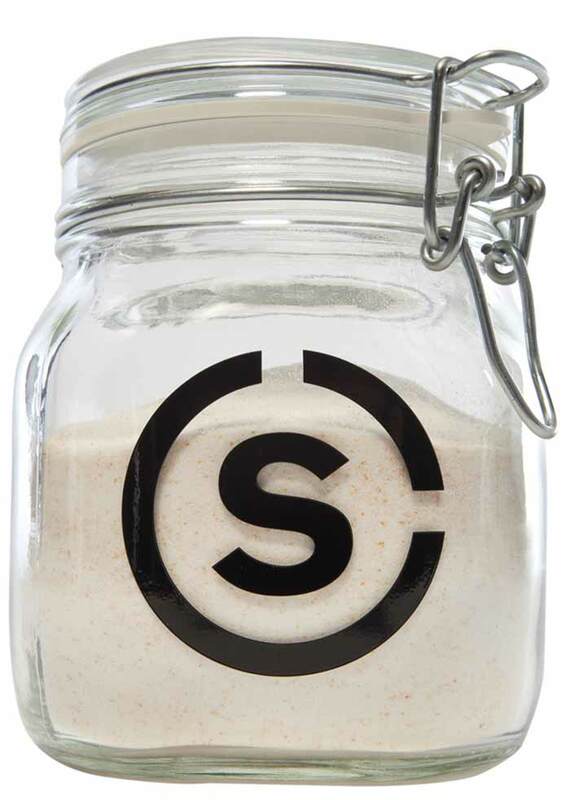 Skratch Labs uses ingredients that are real and they have removed the extra sugars while at the same time adding back in essential salt and electrolytes to help with hydration during sustained athletic performance. In using the hydration mix during my workouts and even racing the best thing about it is that I have found that my stomach does not get that sick, gurling feeling of having had too much sugar. Skratch Hydration Mix comes in either single sticks ($35.00 for a 20 Pack of Single Sticks) for or larger one pound pouches ($19.50 per pouch) which can be stored in a cool glass Skratch Labs storage mason jar ($11.50). 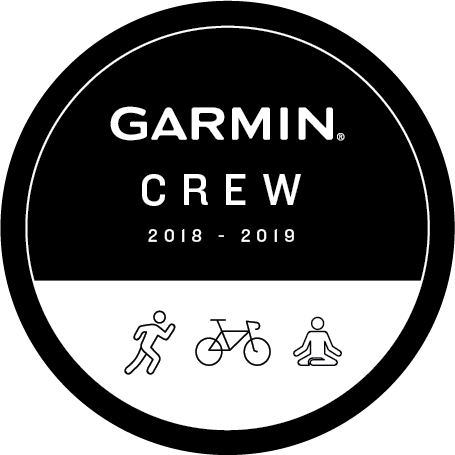 I would highly recommend this product to all of my readers and running friends and to ask that you tell your friends about it too. I will definitely be continuing to use Skratch Labs Hydration Mix as a part of my running hydration regimen. 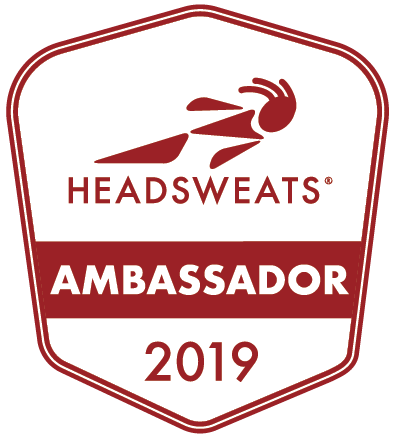 Skratch Labs is based in Boulder, CO which I am super excited about because I may actually be able to go and visit next week as a part of my trip to Boulder and Denver, Colorado for the Fitness & Health Social Media Conference! 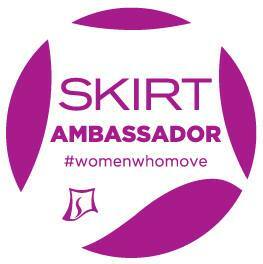 To find out more about Skratch Labs please visit there website HERE and let them know that Organic Runner Mom sent you their way! Happy hydration! My triathlete friend loves Skratch stuff and I’ve been dying to try them. This review might be the push I need despite not having your metabolism. I hope you try it!It is now my favorite Hydration mix. Happy holidays Melissa!